The organisers did fabulous job along with all the volunteers and contributors. 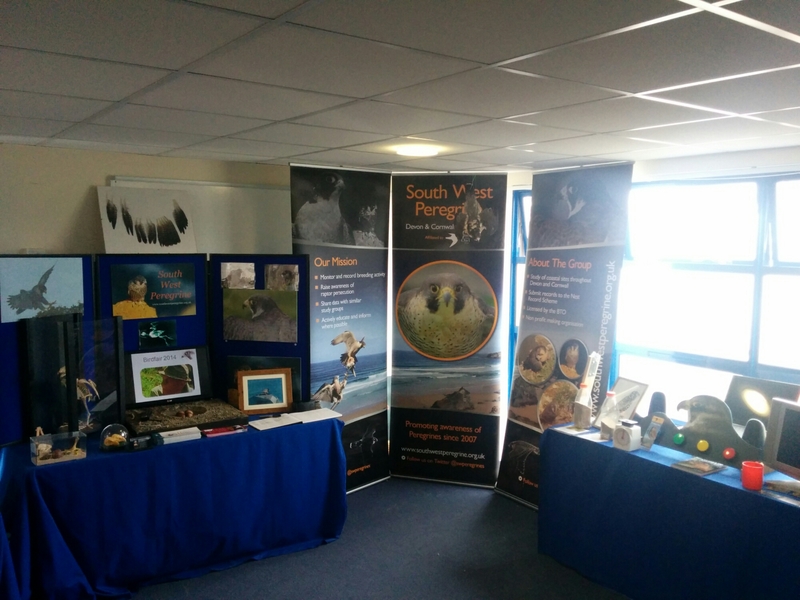 We hope to be back next year and get involved with more education. Thanks go to Jack and Eliane. 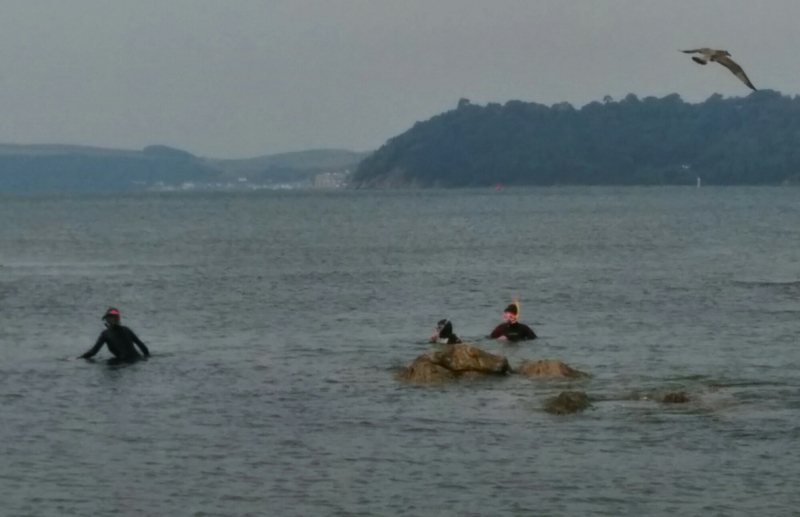 One intrepid group member even helped out Rock pooling and managed to go snorkelling in the bay.